I am a very genuine and caring person and I love to share my thoughts and opinions and experiences with others. Do you wash your face in the shower? 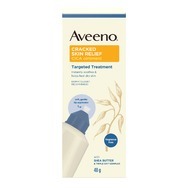 AVEENO Cracked Skin Relief CICA Ointment Recommended? You Betcha! 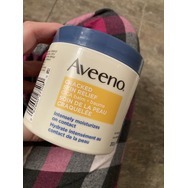 AVEENO Cracked Skin Relief CICA Balm Recommended? You Betcha! Hadaka butterful Recommended? You Betcha! 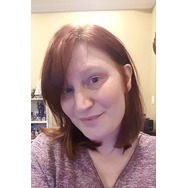 John Frieda Go Blonder Lightening Shampoo Recommended? You Betcha! 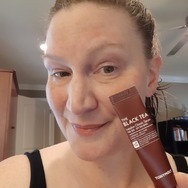 TonyMoly The Black Tea London Classic Serum Recommended? You Betcha! 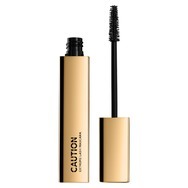 Hourglass Caution Extreme Lash Mascara Recommended? You Betcha! 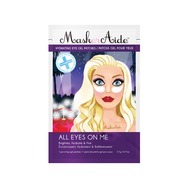 MaskerAide - All Eyes On Me Hydrating Eye Gel Patches Recommended? You Betcha! 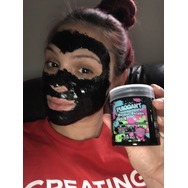 PUREHEALS Charcoal Mask Recommended? You Betcha! 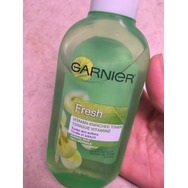 Toner garnier fresh Recommended? Fugheddaboutit! Clarins HydraQuench Cream Mask Recommended? You Betcha!